Pediatric Care in Our Community! With nearly a century of combined experience caring for El Paso's families, our Board-Certified Pediatricians at our new community clinics provide specialized care for children 0-17 years old! Your family will receive the most dependable and affordable high quality healthcare from our team of Board-Certified pediatric physicians, nurse practitioners and multi-disciplinary medical professionals, all working in our community, close to your home. You and your child will also have access to our full retail Pharmacy, Laboratory and Imaging services--all available, onsite at each of our new community clinics. We are your convenient, one-stop medical home for you and your children. To better serve you, we are open Monday through Saturday, 7:30 a.m. to 8 p.m.
We know it is hard to predict when your child needs to see a doctor, that is why we accept "walk-in" appointments--as well as same-day appointments. Call (915)790-5700 for scheduling or stop by our new clinics. Please visit our facilities page for more locations and hours. We look forward to keeping you and your child healthy for many years. Our family doctors and pediatricians are here for you! Mary C. Brower, M.D. has over 32 years of experience in pediatric care, teaching and practice management. 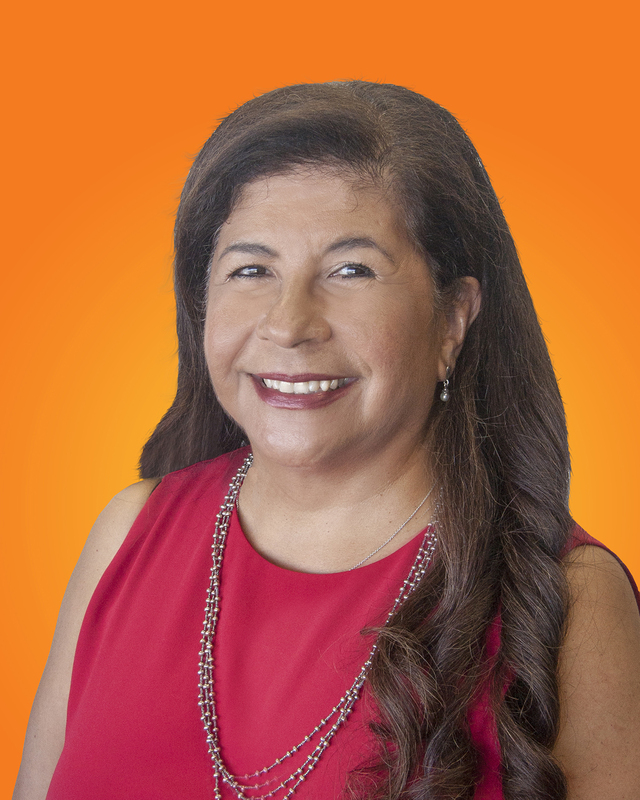 As a well-known Board-Certified community pediatrician, Dr. Brower has cared for thousands of young El Pasoans, many of whom have since grown to adulthood and bring their children to see her. She completed her undergraduate degree at Stanford University and then went on to complete her medical degree and residency from The University of Texas Medical Branch, Galveston, Texas. She is a member of the Texas Medical Association, Texas Pediatric Society, and the El Paso County Medical Society. You can rest assured that your children are in expert hands with Dr. Brower! 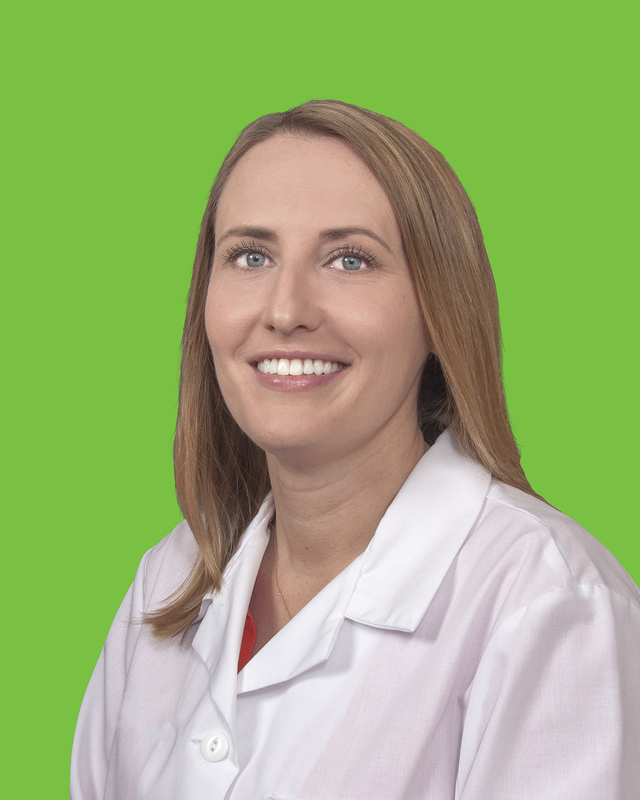 Convenient appointments with Dr. Brower are available at UMC West or UMC East. 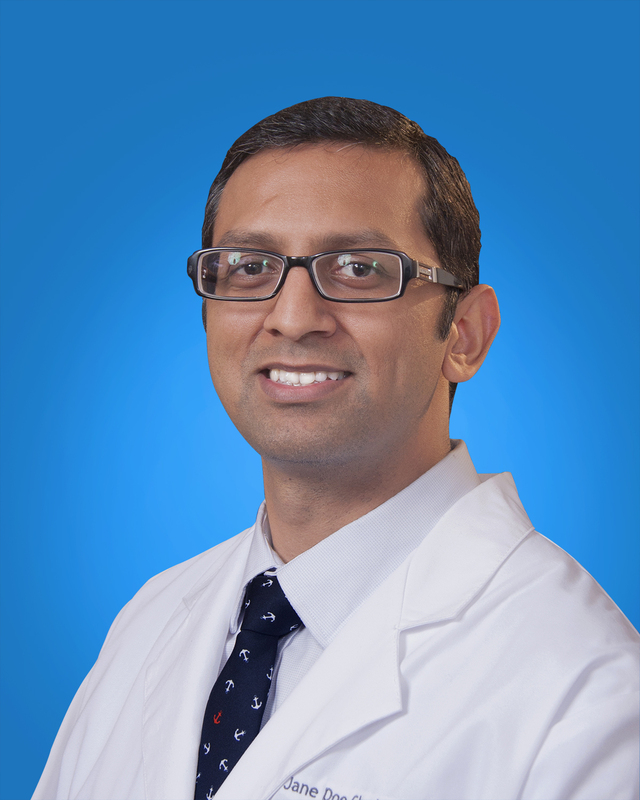 Rahul Kataria, M.D., completed his medical degree from the Government Medical College in Chandigarh, India, and went on to complete his pediatric residency at Texas Tech University's Paul L. Foster School of Medicine in El Paso, Texas. He is a member of the American Academy of Pediatrics, Texas Pediatric Society and the El Paso County Medical Society. Dr. Kataria loves serving the El Paso pediatric population and believes in providing your children the best family centered care! Convenient appointments with Dr. Kataria are available at UMC West. Janel Lynch, M.D. completed her medical degree from Universidad Autonoma de Guadalajara, in Guadalajara, Mexico and then did her pediatric residency at Texas Tech University's Paul L. Foster School of Medicine in El Paso, Texas. She has a passion for putting patients first and a strong commitment to serving children in our community! Convenient appointments with Dr. Lynch are available at UMC Fabens. 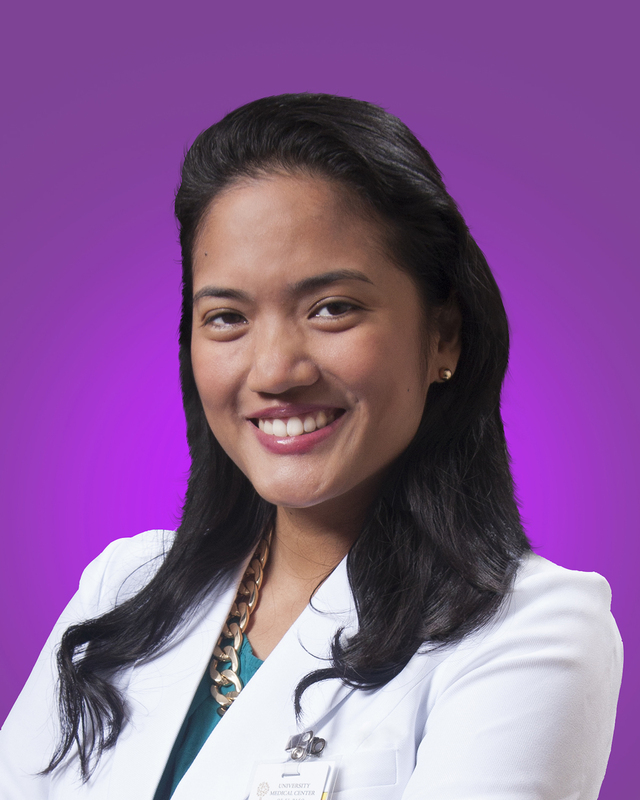 Christina Mateo-Pabustan, M.D. is a Pediatrician with over nine years of experience. Dr. Mateo began practicing medicine after graduating with a Medical Degree in 2007 from the University of the Philippines Manila College of Medicine. She completed her post graduate training in 2011 at Texas Tech University's Paul L. Foster School of Medicine in El Paso, Texas. As a Resident, Dr. Mateo served in several groups ranging from pediatric policy and infection control to fellow Resident relations as well as clinical efficiency committees. In 2017, she served as the Chief Resident of her class' pediatrics residency. She is a Board-Certified caring physician who is dedicated to providing pediatric care to children in the El Paso community! Convenient appointments with Dr. Mateo are available at UMC West. Emma Salcedo Viado, M.D. is Board-Certified in pediatrics, and has been active in the specialty for over 40 years. 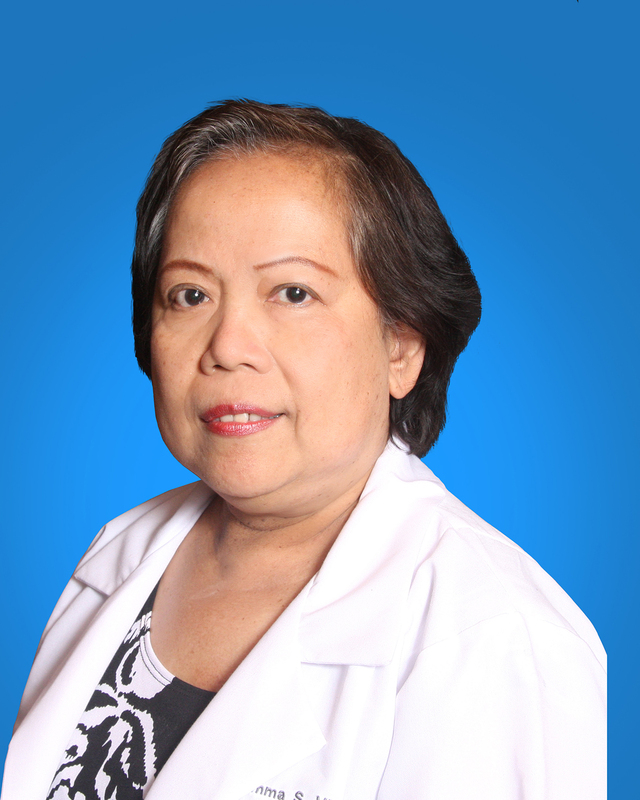 Dr. Viado graduated from the University of Santo Tomas, College of Medicine and Surgery, Manila Philippines. She also completed her three-year Pediatric Residency training at Texas Tech University Health Science Center, El Paso, Texas. She loves caring for our region's most precious resource and giving children the care they deserve. Convenient appointments with Dr. Viado are available at UMC Ysleta. CHIP, Medicaid, TriCare, most insurance and financial options available. CHIP, Medicaid, TriCare and most insurances and financial options available.